Jean-Marc Boulon is a psychiatrist and medical director of the Saint-Paul psychiatric hospital. He is also president of the “Association des sites, monuments et paysages de Saint-Rémy de Provence” and the Valetudo association, whose aim is to demystify mental illness and to place art and culture in the service of health care. Inspired by his vision and by a letter written by Vincent to his brother Theo, Dr Boulon has created the Valetudo association in order to offer art-therapy workshops to patients as part of their treatment. An exhibition of the resulting artworks is mounted every year in the exhibition/sales centre at Saint-Paul de Mausole monastery. It was in this same psychiatric hospital that Van Gogh spent 53 weeks, on a voluntary placement, between May 1889 and May 1890. An iconoclast, Jean-Marc Boulon is convinced that art is a means of giving more than we possess and that to give is to receive. 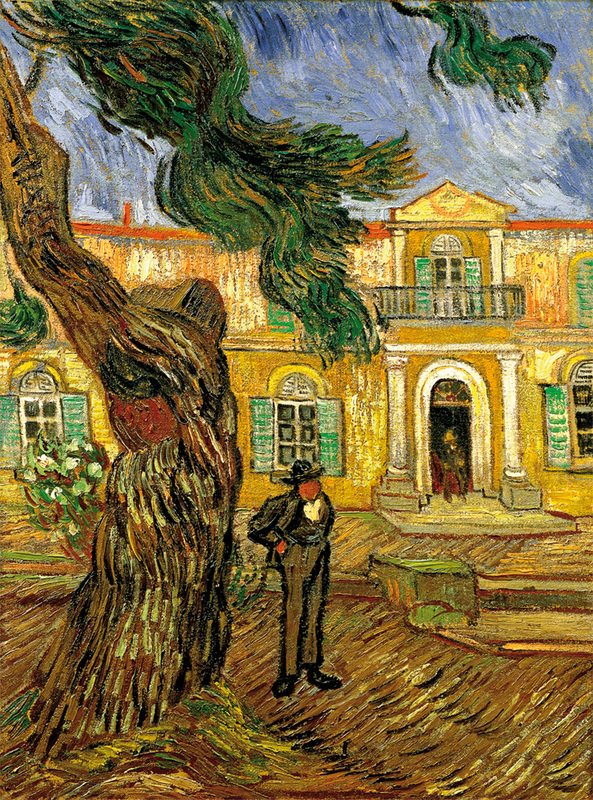 In keeping with his practice, his talk will draw upon his numerous discussions with fellow clinicians on the illnesses suffered by Van Gogh. The talk will be followed by an aperitif.